Survivor: Edge of Extinction episode 7: Is someone getting evacuated? Following what happened tonight, the door was open for Survivor: Edge of Extinction episode 7 to be a whole feast of crazy. Tonight, Survivor: Edge of Extinction episode 6 kicked off with a bang — the announcement of the merge! It’s a huge moment in the season. 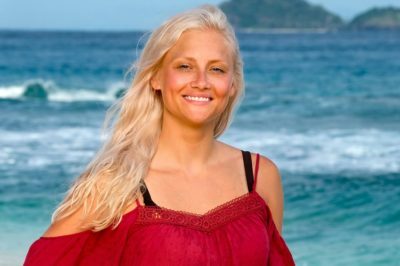 Survivor: Edge of Extinction episode 6: Five players to watch! 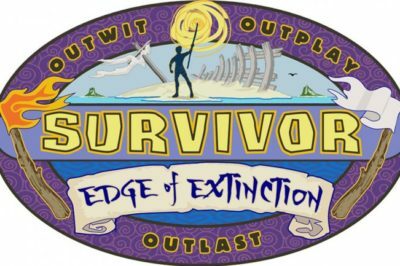 As we start to move a little bit closer to Survivor: Edge of Extinction episode 6, who are some of the players you should watch out for? Next week, Survivor: Edge of Extinction episode 6 is blowing everything out of the water, once and for all. 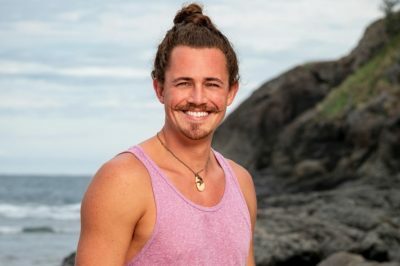 Survivor: Edge of Extinction episode 5 (part 2) delivered another unique tribal council … but did it bring a rock draw? In tonight’s Survivor: Edge of Extinction episode 5 part 1 review, we had an epic immunity win and an interesting tribal council. Survivor: Edge of Extinction episode 5: Five players to watch! As we enter Survivor: Edge of Extinction episode 5, who should you watch out for? In this ratings piece we discuss the latest from Empire season 5, Whiskey Cavalier, All American, and Survivor. 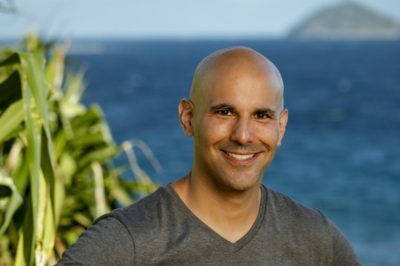 As we look ahead to Survivor: Edge of Extinction episode 5, the obvious question worthy of asking is simple: Will Lesu stop the bleeding? Early on during Wednesday’s Survivor: Edge of Extinction episode 4, we had a sense of chaos — and that was before the tribe swap.